A mod rocket called Cluster missile MK90 Cluster missle. 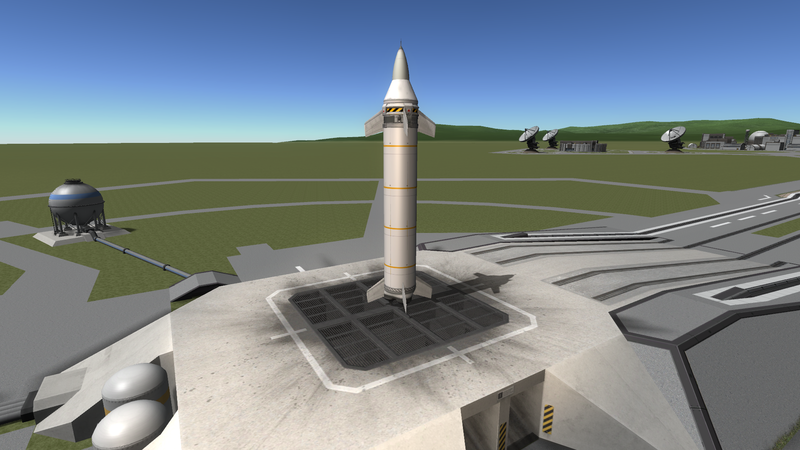 Built with 52 of the finest parts, its root part is rocketNoseCone. We are finally revealing one of our most guarded weapons the Unmanned Cluster Missile. Once the missiles are launched it seems to lose a bit of control so be careful about this Cluster Rocket.